Not everyone has a green thumb. But indoor gardening makes the task of keeping plants alive a little bit easier because you can cultivate your plants in a controlled climate year-round. Better yet, some varieties grow well indoors with very little attention required. So, if you want greens without the hard work, consider these 10 fail-safe plants that will thrive in any house. This houseplant can survive on artificial light, making it an excellent candidate for your indoor garden. In most cases, though, indirect sunlight will do. Plus, household humidity levels won’t affect this foliage — it can grow in a space with low to high levels of moisture in the air. 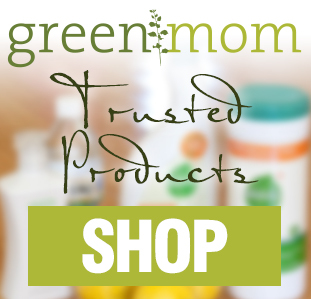 If you’ve ever had a sunburn, you’re likely familiar with aloe and its many soothing properties. 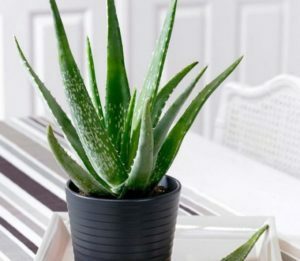 In its plant form, aloe can be equally as calming, albeit in a different way — houseplants have a reputation for relieving stress, among other benefits. It’s a succulent, so aloe vera requires very little water to grow. It does like bright, indirect sunlight, and it thrives in cooler temperatures. 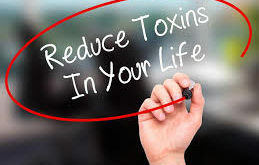 You can remove the leaves for their calming properties, but you should never take more than a third of them at a time, or else the rest of the plant could die, too. 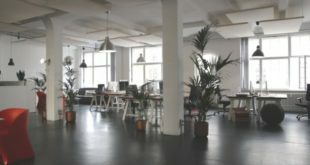 You’ve probably seen a bonsai tree before — the tiny plants were once all the rage in office decor. 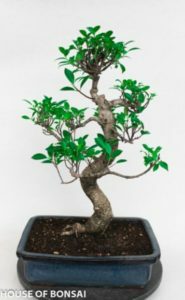 The ficus bonsai tree grows a bit taller than the desktop version, but it’s just as simple to maintain. All it wants is warmth and plenty of sunlight. This plant can survive under- or over-watering from time to time, so keep that in mind if you’re heavy-handed when spraying it. 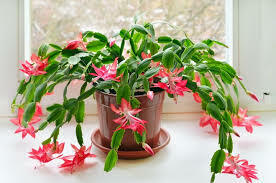 The Christmas cactus brings some color to your home with minimal effort on your part. It begins flowering in early winter, so its red or pink bulbs appear just in time for the holidays — thus, its name. Even more flowers emerge if you keep your cactus in a space with bright light, although it will survive in low light, too; it’s tough to mess this one up. Adding a sunroom to your home is a big decision, but, for the sake of your houseplants, it could be the right one. Not only will a glass-lined space flood your foliage with light, but it can help you create the humidity some plants need to grow. As such, a sunroom makes it simple to grow flowers and plants indoors— many blooms wouldn’t survive without the right sunlight or humidity. Choose the passion flower and delight in its sweet scent, as it thrives in a space that’s sunny and warm year-round. All your spider plant needs to succeed is a pot with drainage and a bit of indirect sunlight. Otherwise, this green is famously forgiving and hardy. 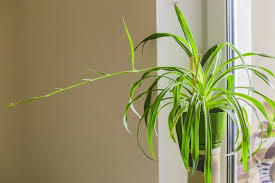 Plus, once you start successfully growing your spider plant, it will go on to grow baby plants that dangle from its leaves. As soon as the baby plants have roots, you can remove them and plant them in a new pot, thus keeping your indoor garden going in perpetuity. 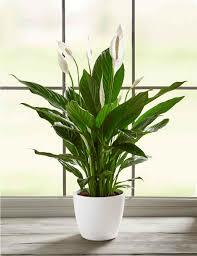 The peace lily makes knowing when to reach for your watering can incredibly easy. The plant becomes droopy when it’s thirsty, refortifying itself to stand up once it’s properly hydrated. 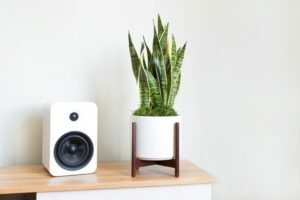 The peace lily, like many indoor plants, provides the bonus of detoxifying the air with its internal photosynthesis process — this flower can even tackle toxic gaseslike formaldehyde and ammonia. 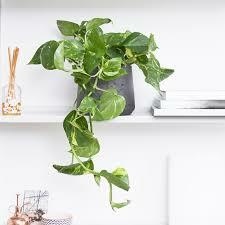 The pothos is like the spider plant in that it’s nearly impossible to kill, and it will spawn plentyof replantable parts. Pothos can grow up to 10 feet long, and, when you chop off the extra-long pieces, you can put them into water until they sprout roots, thus making them ready to replant, too. 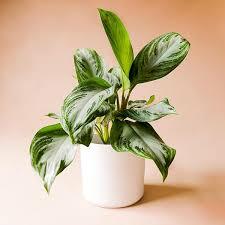 In addition to that, the pothos is excellent at detoxifying the air, and it thrives even under artificial light. Perhaps you don’t have much floor space to devote to your indoor garden-to-be. 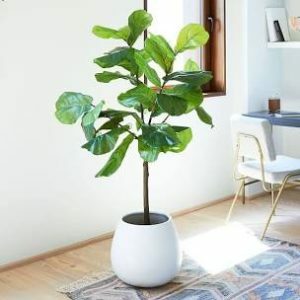 The fiddle leaf fig grows up, rather than out, so you get lots of green without sacrificing square footage. Again, upkeep is simple: it needs only medium light, and you should water it when its soil feels dry to the touch. That’s it! So long as your house stays at a temperature between 60 and 85 degrees, the snake plant will grow. This hardy succulent needs water only when its soil dries all the way through. Other than that, it’s happy — and it will add just enough green to any countertop, table or shelf. Each plant’s needs will be different, of course, but these 10 all have one thing in common — you don’t have to do much to ensure they thrive. 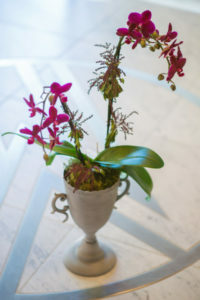 So, grab your greens, get started, and watch as your home flourishes around your new houseplants.